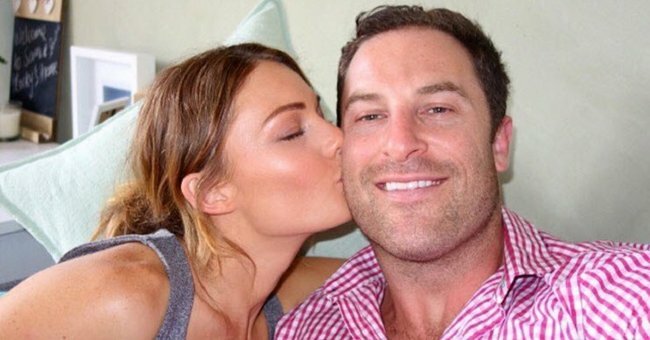 Sam Frost reveals the intimate shaving she does for boyfriend Sasha Mielczarek. 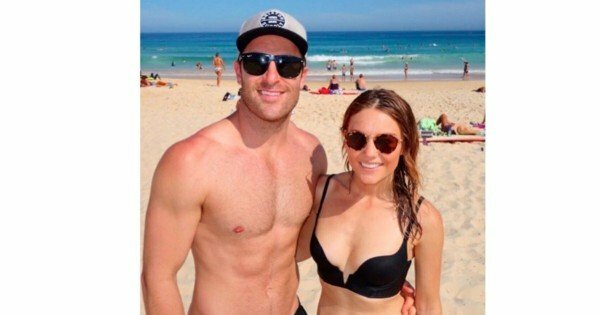 We’re still not sure if this is ultra cute or ultra gross (or even somewhere in between, really) but it turns out that the love between Australia’s sweetest reality TV couple knows no bounds. 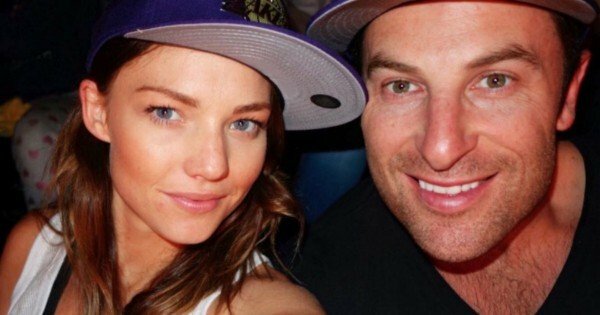 This week, 26-year-old Sam Frost took to her radio show to tell listeners that she routinely shaves her boyfriend Sasha Mielczarek’s back. IS IT CUTE OR GROSS, I HONESTLY DON’T KNOW?! 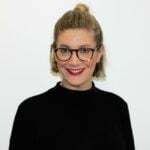 That’s some strong hair. Source: Instagram. Sasha, if you were hoping to keep your body hair hotspot a secret, our sincerest apologies. According to Sam, the lord of the low-buttoned shirt has tried laser hair removal in the past, but like Sam’s love, the hair determined to stay forever. Hair today, gone tomorrow. Source: Instagram. “I thought I’d call to clarify,” said Sasha, who, forever the gentleman, was phoning into the radio to defend his back hair’s honour. It sounds like a fine pelt to us, Sash. Now, as the countdown to this year’s season of The Bachelor begins, it will be interesting to see who wins the heart of smooth-chested Richie Stahan.